When you spend all your time in the park, the scratches tend to pile up. On your skis, on your body, on your ego--the p-tex and bandage bills start to mount. 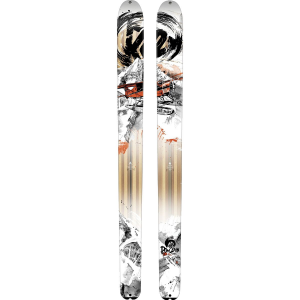 At least the Rossignol Scratch Ski is one scratch that'll be completely painless. 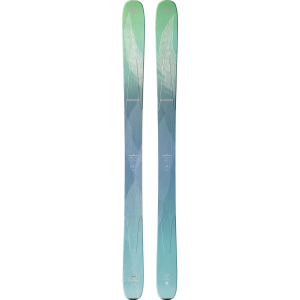 Built for maximum performance in the park, the Scratch is a playful, spin-happy ski that sends it as big as you do. With a lightweight poplar core and a nimble 86mm waist, this ski's as quick as you need it to be when you're preparing to huck it. A camber profile with a slight rocker at the tip and tail guarantees plenty of pop without sacrificing control. 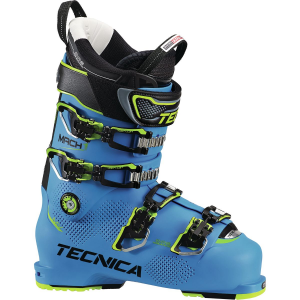 Speaking of control, the Scratch ski has an oversized sidecut that provides maximum edge grip for enhanced maneuverability and stability at speed. A rounded tip and tail ensure a nice buttery ride and switch hits for days. 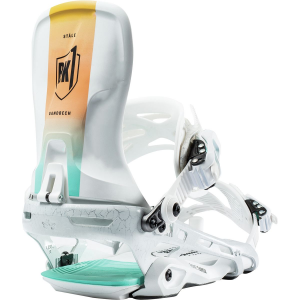 When you decide to venture outside of the park, the Scratch ski's all-terrain rocker delivers an added element of versatility to let you shred where you please.